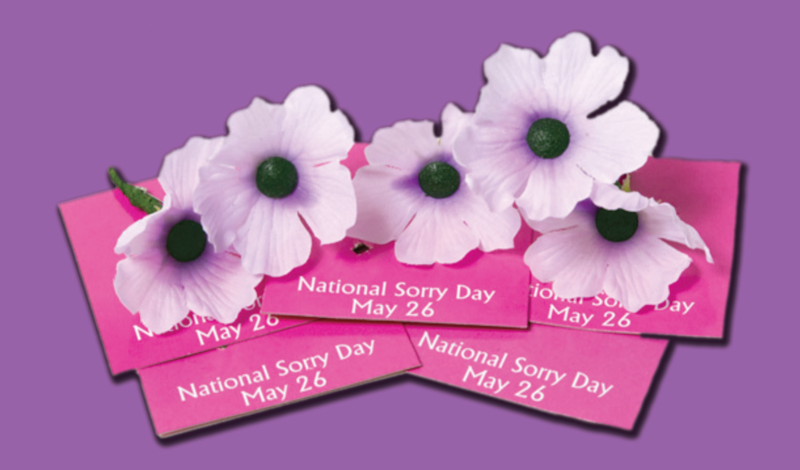 Lenten Voices: On Her Majesty’s Service…. 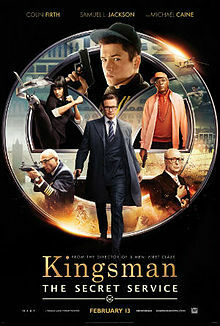 Kingsman: The Secret Service – is a rip-roaring enjoyable spy spoof lightly touching on some tangible everyday challenges – climate change, bullying, coming of age, redemption. The genre, of course, draws on unflinching, totally dedicated, sacrificial service, epitomised by agents given to Her Majesty’s Service (or His Majesty, when the Kingsman private spy agency was born). 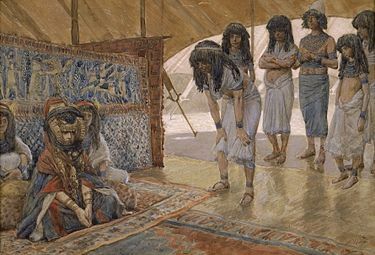 The Apostle Paul appeals in the same way to the recalcitrant Corinthians, calling on them to emulate his ambassadorship and the “James Bond” lengths to which he is prepared to go that they and others will be reconciled to God and one another. 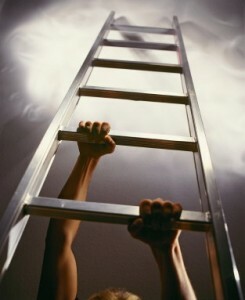 They and all who follow the Way of Christ, he summons to be his protégés. See 2 Corinthians 5:20-6:10. The Lenten journey is focused on reconciliation – and it takes ambassador-like dedication to ensure application and accomplishment. What is an Aboriginal view concerning asylum seekers? Ironically, while mainstream Australia quakes at the prospect of the “great invasion” by leaky boats, our first peoples (who have an outstanding and legitimate claim to having been invaded by “boat people”) are more accommodating. Here is a brilliant speech by Lowitja O’Donoghue: Return to Afghanistan: resettlement or refoulment?. Temporary Protection Visas are history now, but they are replaced by an even more draconian detention regime and the “Malaysian” solution which reignites the threat of dangerous refoulment (returning refugees to the place of origin). Is it only those who have experienced oppression that can show compassion for the oppressed? I believe not – but in this NAIDOC week we can reflect on what makes us human together – and it often takes those whom we soporifically marginalise to wake us up. Indigenous Australians taking the next step – Eureka Street. Continuing reflections on NAIDOC week, this article describes a personal odyssey that reminds me very much of the ‘listening journey’ myself and some others undertook in the same region three years ago. Resilience and optimism against the background of the challenges of cultural deprivation and restoration had a strong impact on us. 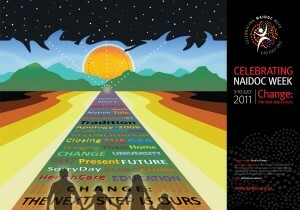 The NAIDOC poster for this year is powerful. We have several festooning the church hall right now. … is a pathway to reconciliation, according to Don, a Noongar artist working in the NAIDOC tent in the centre of Subiaco this week. This was in response to my sharing the information that my church was working with Reconciliation Australia on a Reconciliation Action Plan. I was fascinated with the intricately patterned painting he was working on. “The dots are like people” he said as he daubed a new row of white dots against a tawny red background. It occurred to me what a peaceful, meditative process this seemed. Also central and recognisable were the birds-eye view of adults and children sitting in a circle, telling stories and passing on lore. 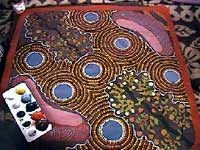 Louise, a Wongai woman, was working on a vividly coloured painting. The central pillar of red and yellow flame were bound on one side by an azure blue and the other by a deep brown. Dots were being daubed along the separation of colours. “Its a corroboree I experienced when I was five years old,” she said. I remarked on the vivid colours. She told how a blind fellow participated in some classes she shared as a student. When asked how he could tell colours, he said he could tell by the vibrations. This made sense to me as someone who is partially colour blind and have to rely on a sixth sense when matching the clothes I wear. This took place in the first lunch hour gathering in Subi this week. Each lunch hour for the remainder of the week will see sharing of Noongar language, gumnut painting, bush tucker and tapping sticks. More important, however, will be the opportunities for passersby just to pause and have a yarn over a spot of billy tea and damper.